ns Pulsed Fiber Lasers offer a flexible solution with multi process capabilities. Our redENERGY Fiber Lasers offer new welding possibilities, particularly for dissimilar metals. 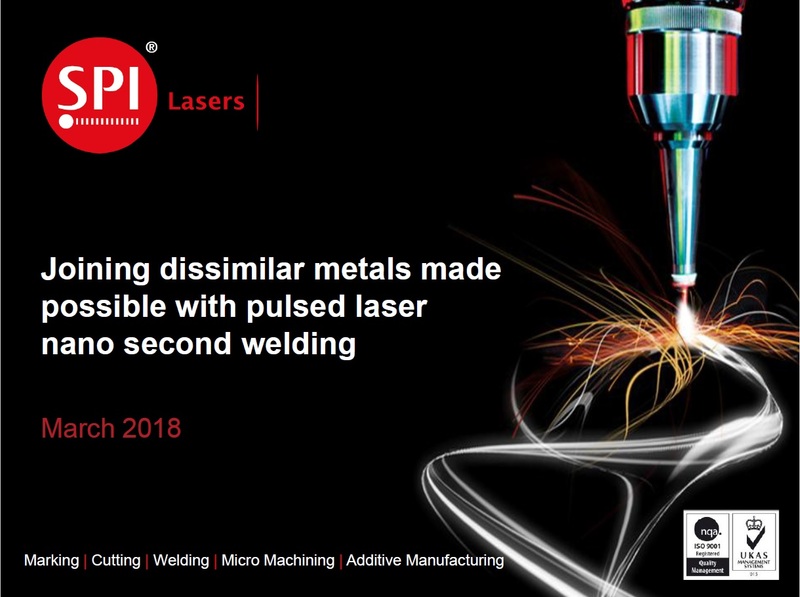 This presentation was first delivered at the Laser World of Photonics Shanghai exhibition.